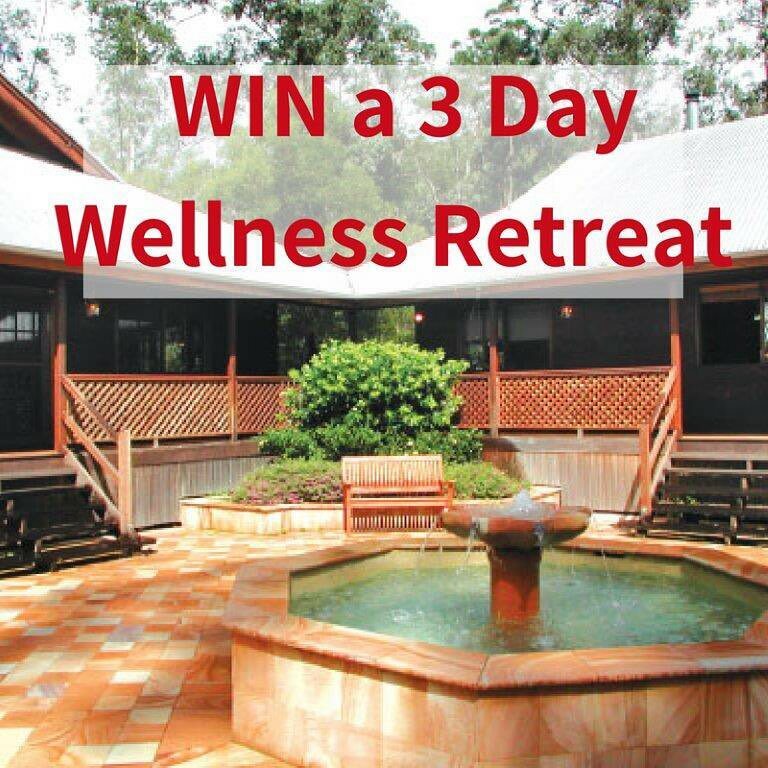 For those Carers that cannot make it to the Care Expo, The Carers Foundation Australia has another competition to GIVE AWAY a 3 Day Wellness Retreat for a well deserving Carer. This is all inclusive of 2 nights accommodation, all nutritious meals, massage therapy, are therapy, music, meditation, information on wellness and stress management, self care and counselling if required. Information on how to enter and the prize to be won form part of the terms and conditions. By entering this competition you confirm that you have read and understood these terms and conditions and agree to them. The prize is supplied by The Carers Foundation (ABN 64 607 052 933). There is one prize in total which consists of a 2 Night Carers Retreat at the Cedar Creek Carers Retreat and is for FULL TIME CARERS ONLY that cannot make it to the Care Expo 18 in Brisbane. There is another competition for those that do attend the Care Expo. The two nights’ accommodation at the tranquil Cedar Creek Carers Retreat comes with all meals, massage / facial, an art therapy or craft workshop, a wellness workshop based on self-care, and a stress management and counselling session if required. Total value of the prize is $1,200.00. The prize is not transferable or exchangeable and are not redeemable for cash or in any other way. All fields must be completed. Entry to the competition is only open to patrons that are also FULL TIME CARERS, persons must be over the age of 18 years. The prize is only eligible for FULL TIME CARERS. Carer that have entered at The Care Expo are not eligible to enter this competition. Winner to discuss further prize inclusions with The Carers Foundation directly. Prize must be redeemed within 12 months (15th September 2019). Entry to the competition is free once you have registered for the Care Expo. The competition will end on Friday 19th of October 2018 and will be drawn on Sunday 21stth October at the end of Carers Week 2018. Winner will be notified by email or phone, and (with winners permission) shown on social media. Except for any liability that cannot be excluded by law, the Promoter excludes all liability (including negligence), for any loss or damage of any nature arising out of the Promotion, including, without limitation, any variation in the value of the prize, any tax liability incurred by an entrant and any use of the prize. The Promoter of this competition reserves the right to seek verification of the winner’s age and identity and other relevant information. The Promoter reserves the right to modify or change the competition terms without notice. By entering the competition you are consenting to the Promoter and the to contacting you at a later date for marketing and promotion purposes for future wellness programs or Carer related information. If anyone is unsure about any aspect of this competition or if they are unsure about any of the terms and conditions they are invited to ring the Promoter on (07) 32894552.